Greeting! 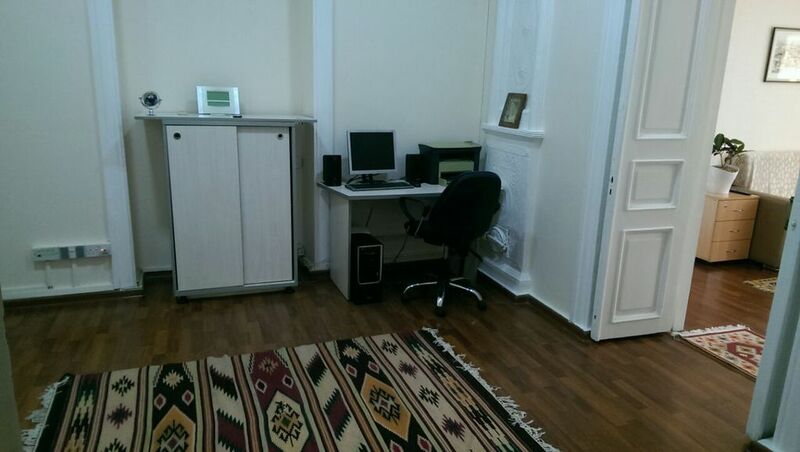 Dear Guests we have property (Abdullah Hostel) in the center of city (Baku).In this property we have 05 great and affordable rooms with a non-smoking and total air conditioned rooms.The rooms have complete excess to internet and lobby too these rooms are newly renovated and well furnished.For the Honorable Guest we have airport transfer free of cost. Within 100 meters from our property a lot of restaurants are there and a great Museum too.You can excess the whole city very easly.